Do you sometime complain about my winter wardrobe — it’s frumpy, it’s itchy, it’s drab? 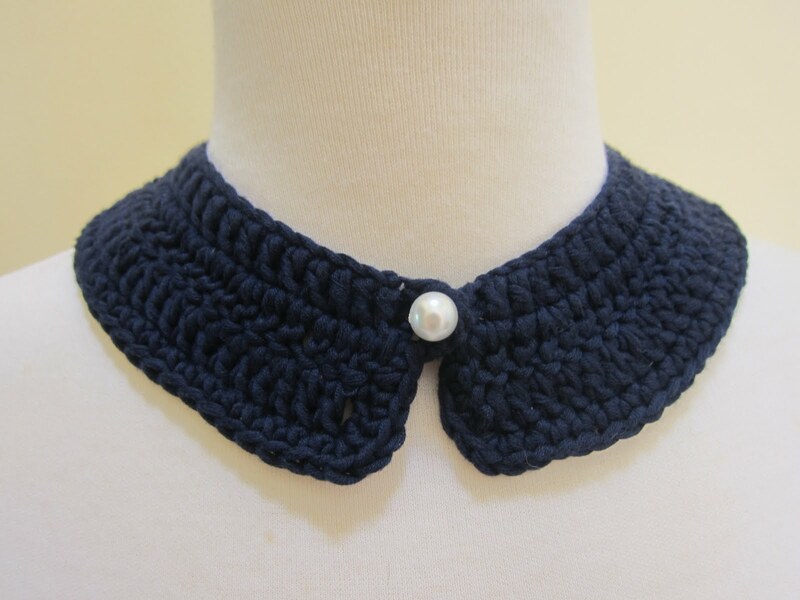 Instead of the usual necklace, you can change up your style with these lovely crocheted pieces. 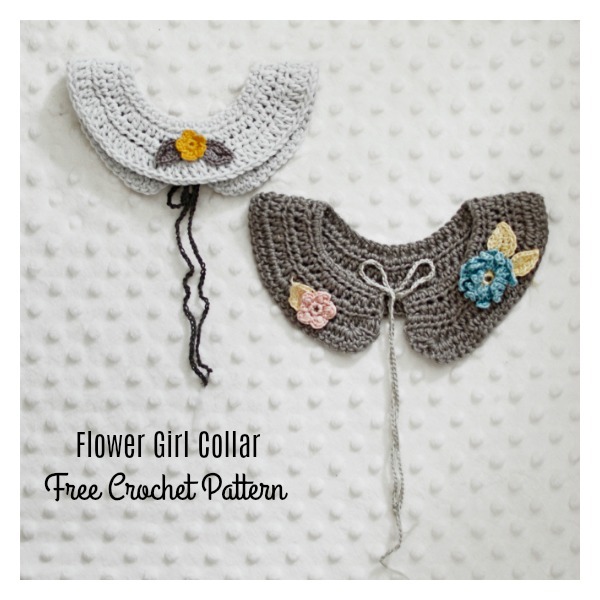 These Beautiful Crocheted Collar Free Patterns can embellish any outfit. If you own a lot of neutral-colored shirts, you can make a bright collar to add a pop of color. If you already tend to wear a lot of bright colors, you can make a neutral-colored collar that can go with almost anything. They are fast and easy projects that won’t need more than one skein of yarn. 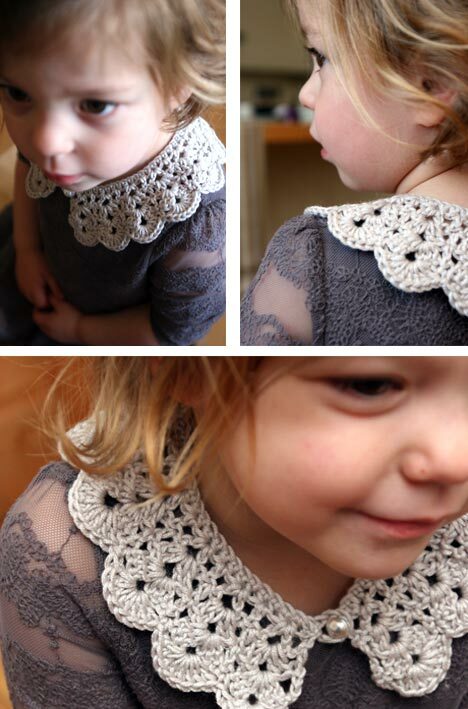 They are also perfect projects for scrap yarn that is laying around or stored somewhere and forgotten about. Enjoy. 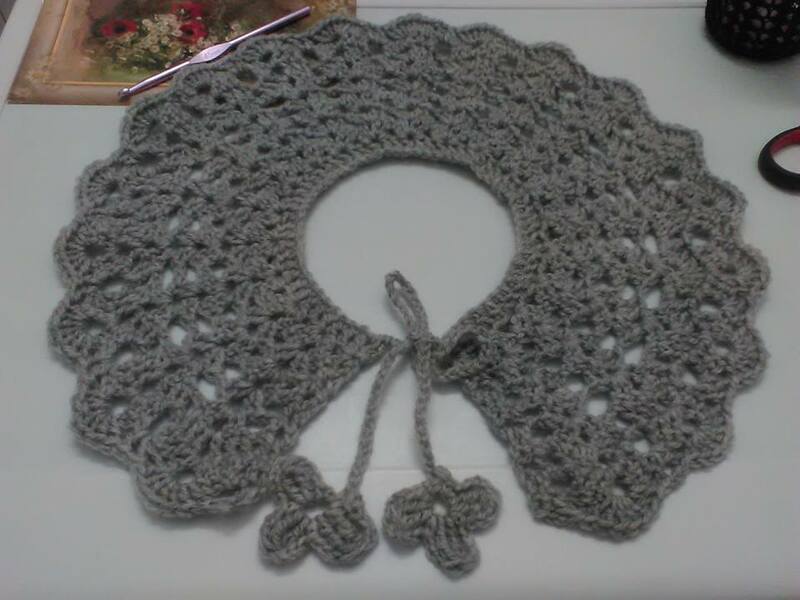 You might also like 20 + Crochet Free Edging Patterns You Should Know.